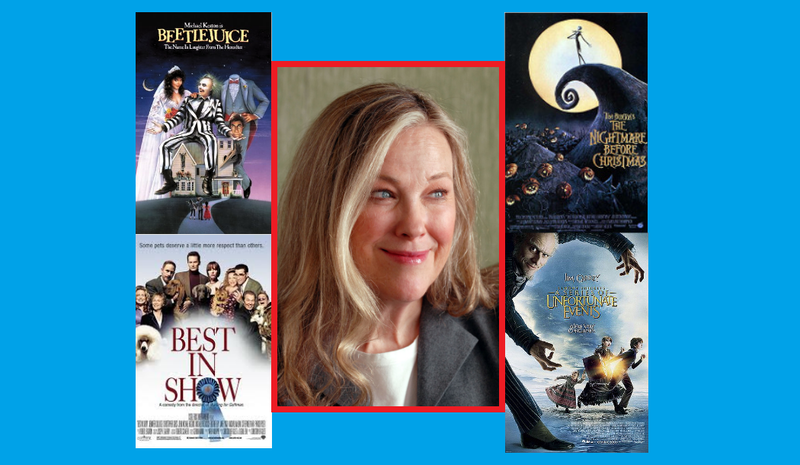 Next week we celebrate Canada Day, so it’s appropriate that we focus on a celebrated Canadian actress whose comedic performances I’ve always appreciated: Catherine O’Hara. Which of these movies of hers would you pick for this week’s movie? Funny, I want to vote for Lemony Snickets, but I didn’t know that she was in this movie.